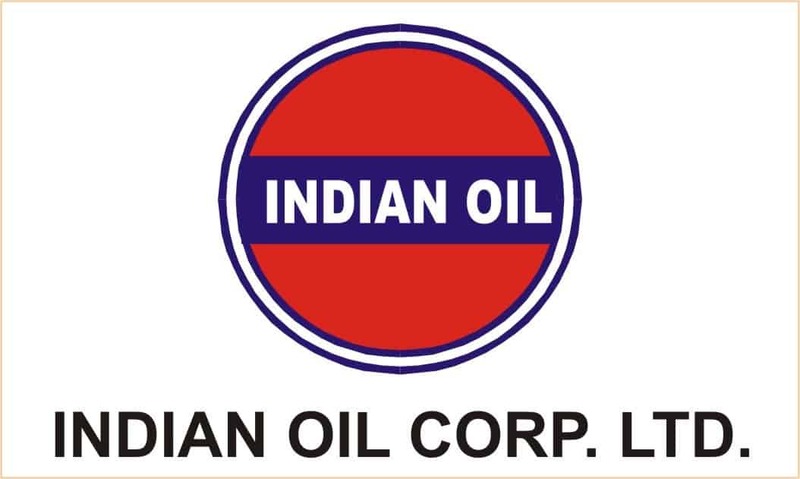 Here is the great announcement by the Indian Oil Corporation Limited. 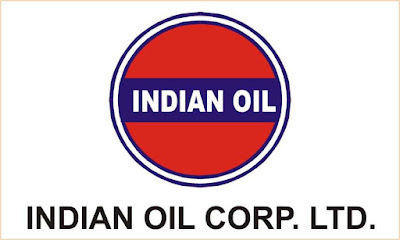 Recently through IOCL Technician Apprentice Recruitment 2019, a corporation has announced four hundred and twenty (420) vacancies for the post of Trade Apprentice. In order to appoint deserving individuals for the said position corporation has invited eligible Indian citizens to apply for said vacancies by filling an online application form. Matric with ITI/Diploma/Degree course in concern filed. Now go to the “Indian Oil for Career” section available at the bottom section of the home page. Thereafter hit on the “Apprenticeships” link from there. On the next page go to “Notification for Engagement of Technical and Non- Technical Trade and Technician Apprentice for the year 2019-2020 by Indian Oil (MD), Southern Region” post and hit on “Notification” link. A PDF file of the notification will be appeared at your screen, check the notification details carefully. Now come back to the previous page and hit on “Click here to Apply Online” link. Fill the application form by providing the asked information. Finally, submit the form and take out a print of filled application form for the future process.